And see it we did in the spring of the year. 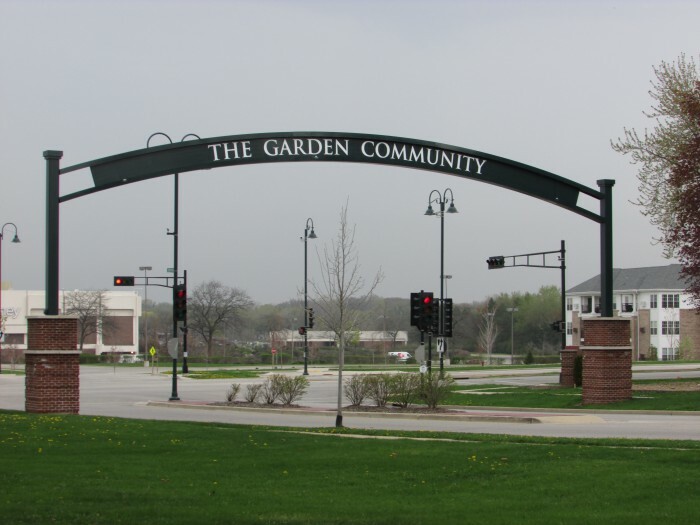 Greendale is a special community, one of only three “Greenbelt Towns” in the country. 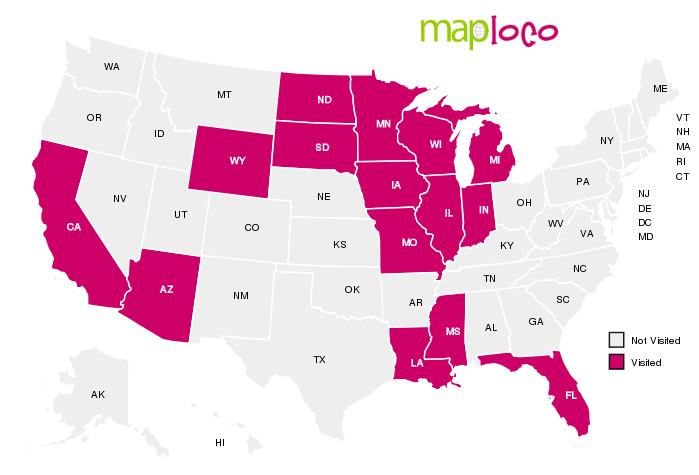 It was founded in 1936. 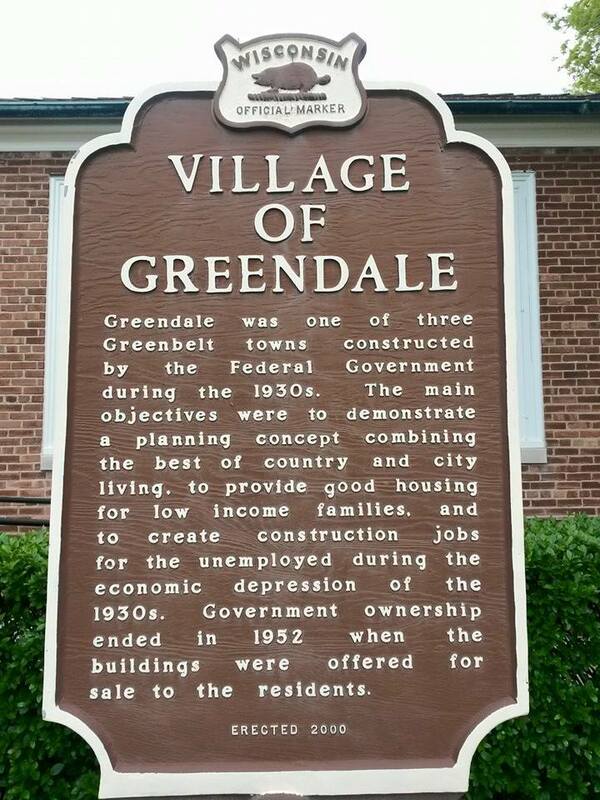 Greendale itself is a National Landmark. 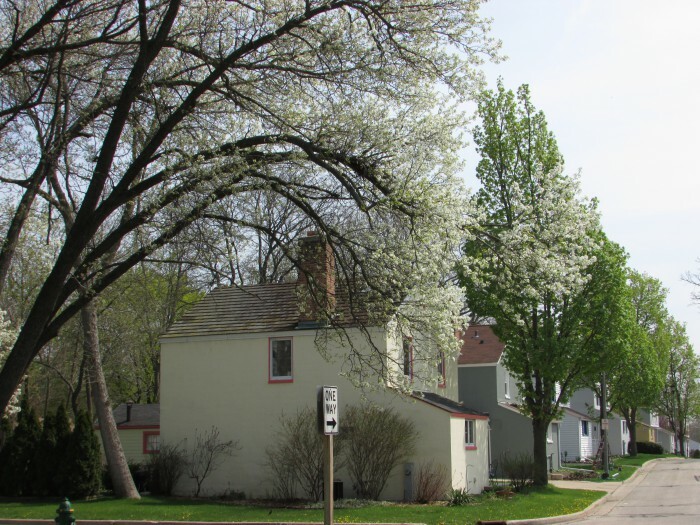 This community was built under the FDR Administration to provide affordable housing near the city of Milwaukee during the Depression. It also is only 15 minutes west of General Mitchell International Airport. 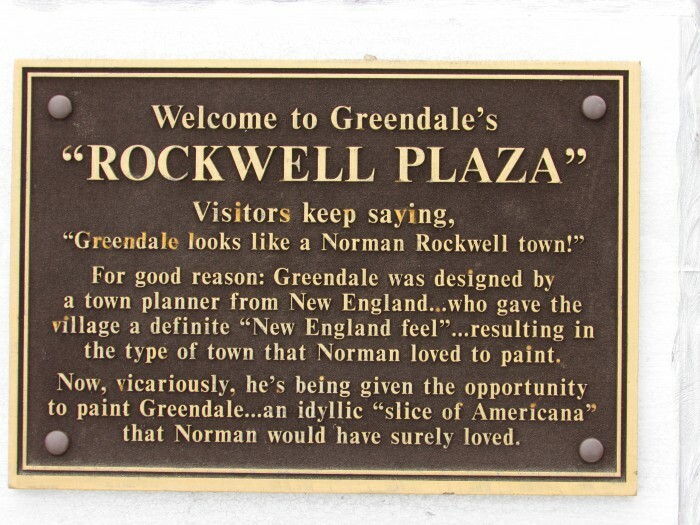 Greendale has also been dubbed a “Norman Rockwell town” and also has the largest Norman Rockwell collection in the Midwest! 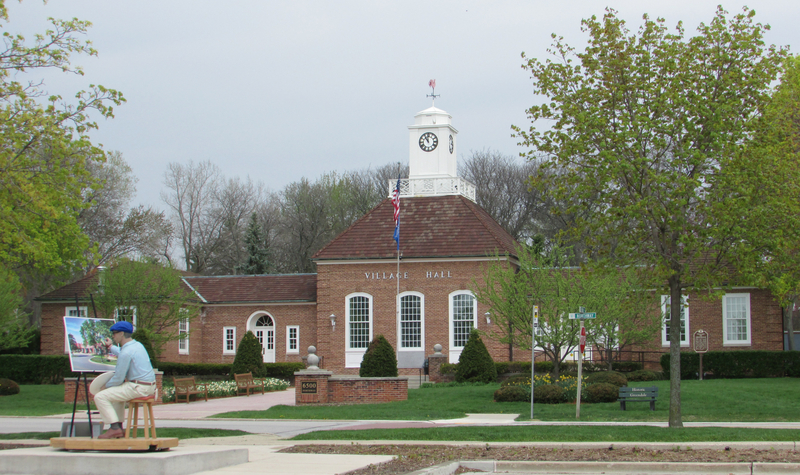 One of the first places one should see there is the Greendale Visitor Center, where you can get visitor information and is the outlet home for Reiman Publications. 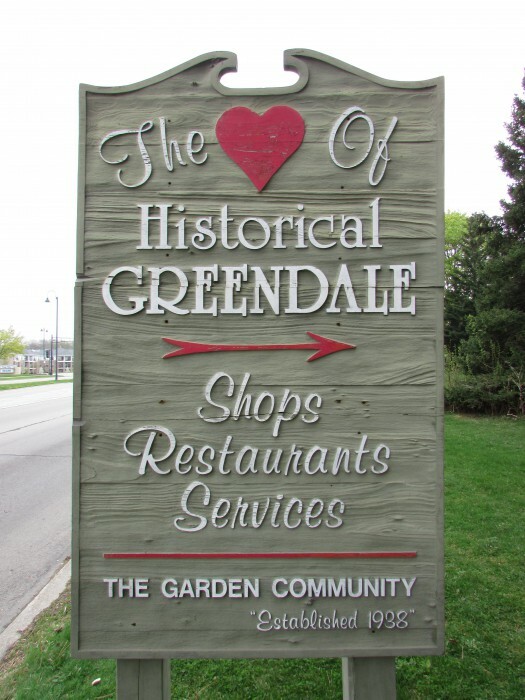 Greendale also played an important part in the limestone industry. We learned more about that at Trimborn Farm. 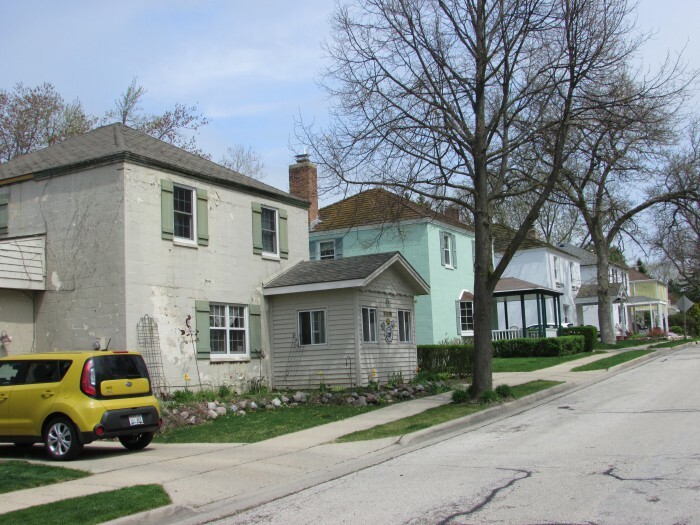 the boyhood home of Jeremiah Curtain. Here is the Limestone Kiln building. 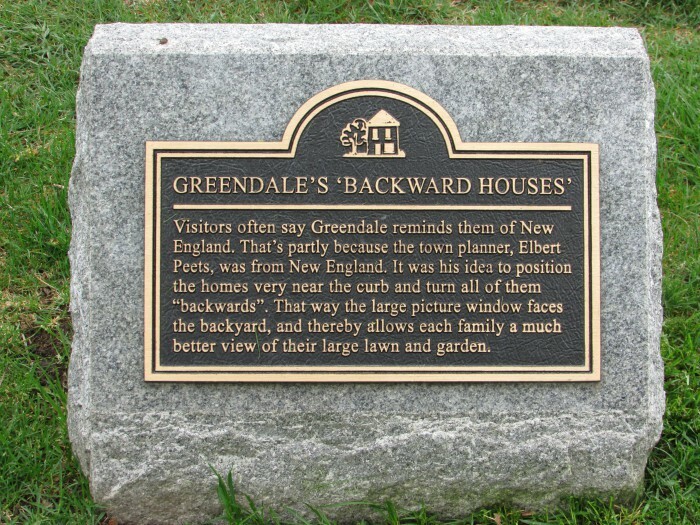 Greendale even has it’s own style of houses, logical too! 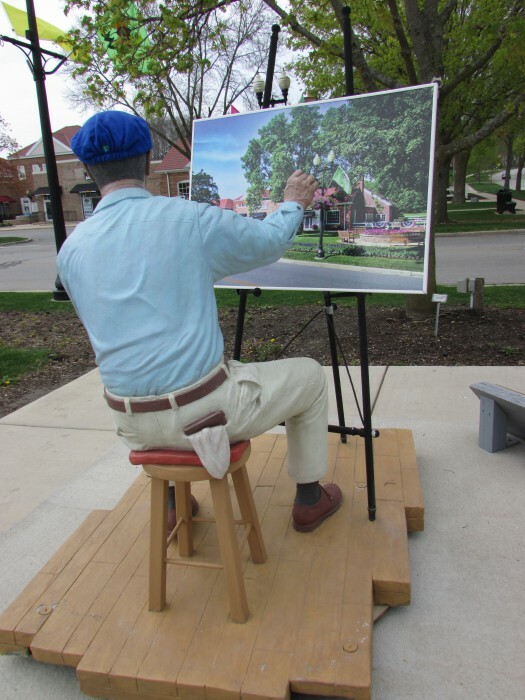 Many of them are made of simple cinder blocks, but painted in many different colors. 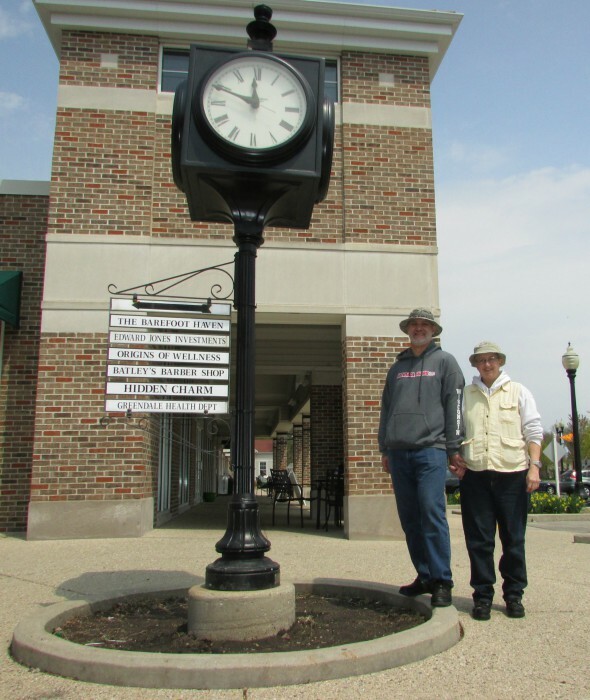 Rockwell Plaza is the heart of Greendale, with many businesses and historic features. 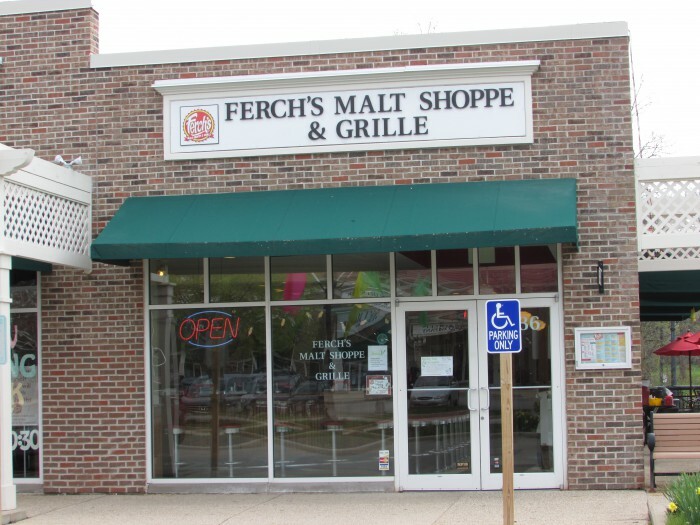 We enjoyed lunch there at Ferch’s Malt Shoppe, great food and 1950’s soda shop atmosphere! Take a selfie by the clock 🙂 And see the former movie theater building to the left of the clock. 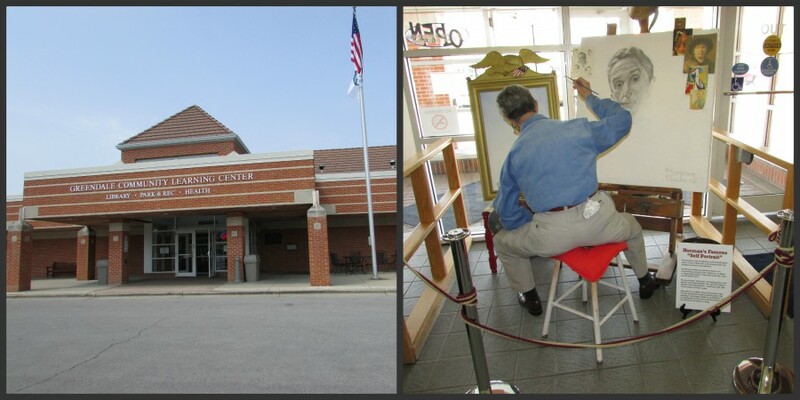 Stop in the Greendale Public Library and see the Rockwell Self-Portrait display. 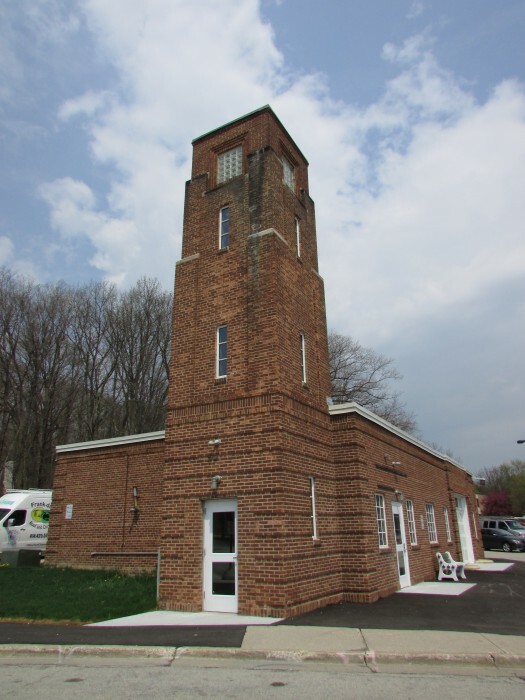 See the historic Hose Tower, undergoing restoration to become the new village Community Center. Enjoy a stroll in Daffodil Park to see the Daffodil Garden while the children play in the playground. At the end of the path is the Gazebo.